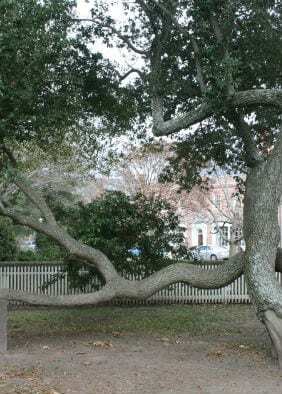 Visiting the College of William and Mary to seek admission? Fife & Drum Inn is located 1 block from the historic heart of the campus, Wren Yard. We are located 2 blocks from the office at which campus tours originate. No lodging in Williamsburg, Virginia is closer to William and Mary College. 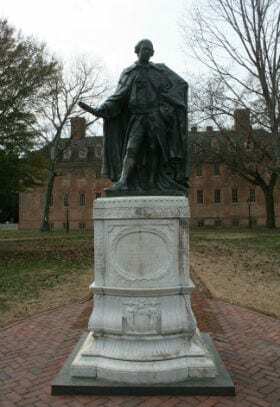 Queen Mary II and King William III provided the charter to establish the College of William and Mary on February 8, 1693. This school in Virginia was created to offer a “perpetual College of Divinity, Philosophy, Languages, and other good Arts and Sciences.” W&M is second only to Harvard as the oldest school of higher education in America. To help underwrite the financial cost, the King required each pound of tobacco exported from Virginia and Maryland to countries (except for England) to be taxed 1 penny. The first president of the College was the Reverend James Blair, who served until his death in 1743.